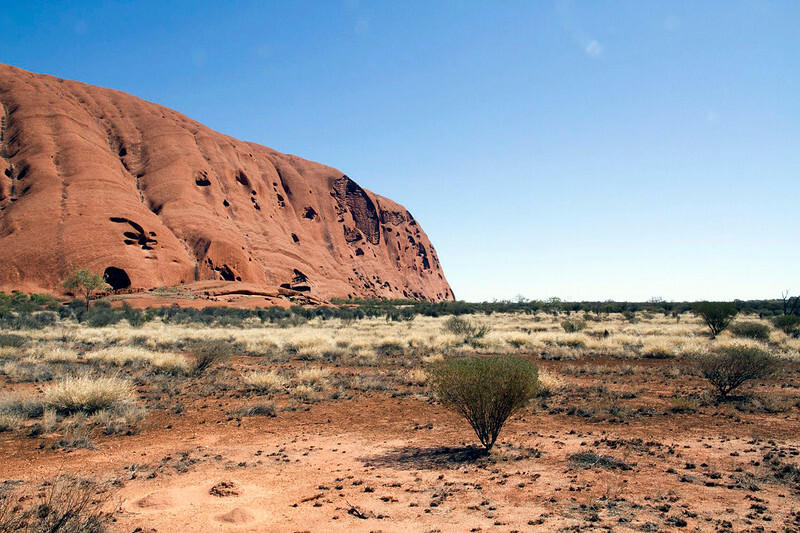 Don’t worry if you don’t go outback – many Aussies don’t either. Looking like a tourist seems to be a deep rooted fear for many travellers. On a surface level, it’s a pretty easy thing to avoid. Don’t wear cargo pants, refrain from brandishing a selfie stick around and learn some basic cultural etiquette and in most cases you’ll be okay. Yet, what if you want to go a little further, to seamlessly blend into whichever country you’re travelling to or even living in for a spell of time? That is infinitely more harder to achieve. If it happens to be Oz that you’re travelling to, with this being your deepest desire – well, good news. I gotcha covered. 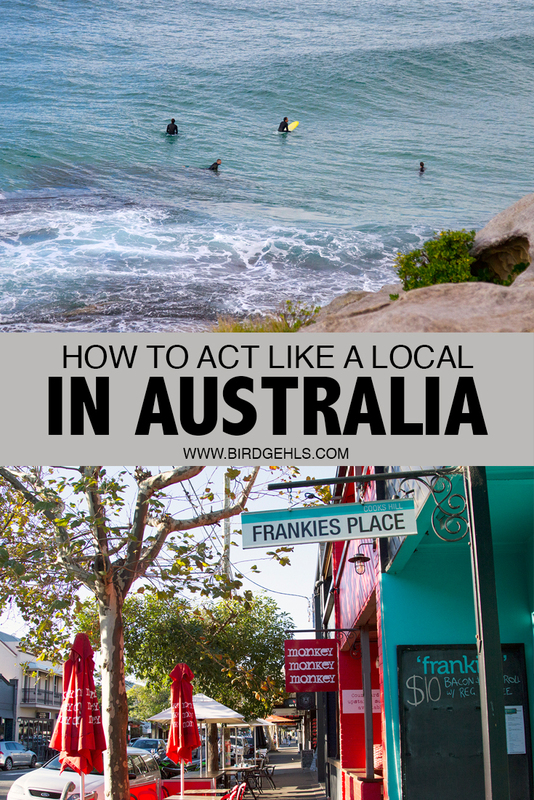 Here are a few tips on acting like a local in Australia with some insights on Australian culture and lifestyle. The Australian accent is a confusing beast. For one thing, there’s a belief that there is one accent that services the entire country. I beg to differ. While not as pronounced as countries like England where you move postcodes and encounter a different way of speaking, there are several accents to be found within Australia. 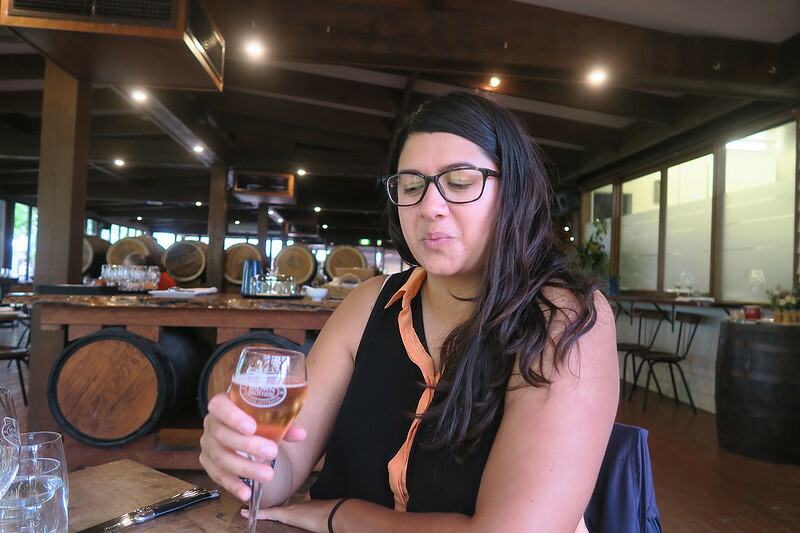 I find my friends from Perth have a specific way of speaking that sounds different to the tones that my New South Welshwoman ears are used to hearing. Even my buddies who grew up in the countryside of my own state have a different way of talking to those of us who spent our childhoods in the city. As an Aussie, I’ve seen strange behaviour when introducing myself to people. Some will tell me I “don’t sound Australian” and ask if I’m South African/Kiwi/English/American(?!) instead. Others will immediately try to imitate my accent, only to sound British. I’ve seriously only ever heard one person in my life do it well. My advice? Just leave it alone. Our accent is what it is and it’s not there for anyone to mock or make fun of (unless it’s us taking the piss out of it ourselves à la Kath and Kim style. Then it’s fair game). 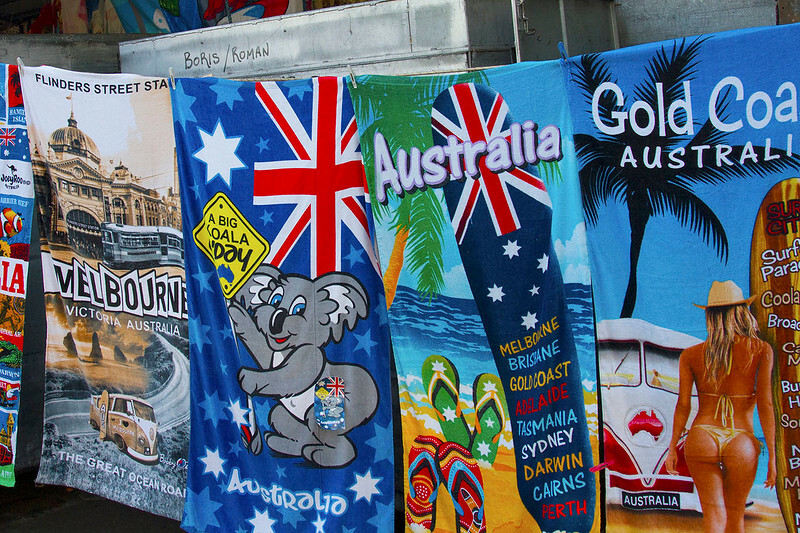 If you’re looking for an Aussie cliché, you’ll find it on a beach towel. 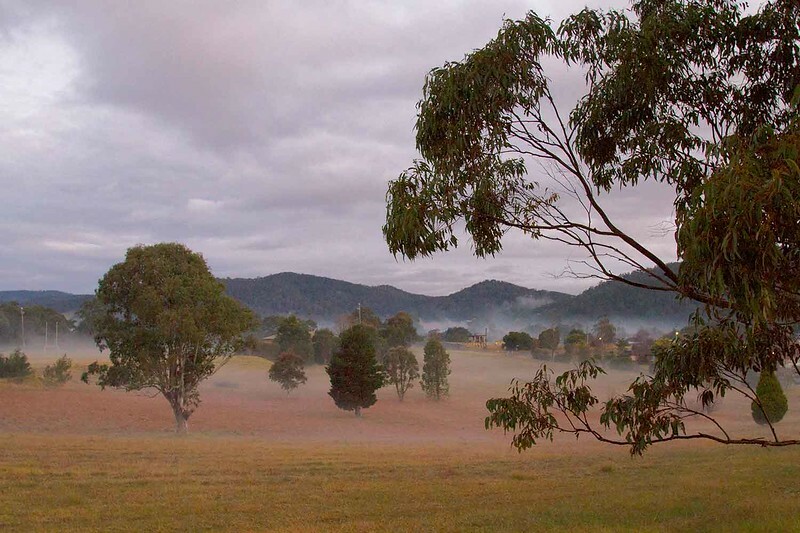 While G’day is definitely part of the Australian lexicon, it’s a phrase that’s mostly heard out in the countryside. You won’t hear city people say it. And that funny Crocodile Dundee joke you’re just dying to drop? Don’t bother. We’ve heard it before. Got something to say? Well, the less syllables you use, the more Australian you’ll sound. If a word can be shortened, then an Australian will do it. Afternoon becomes “arvo”. 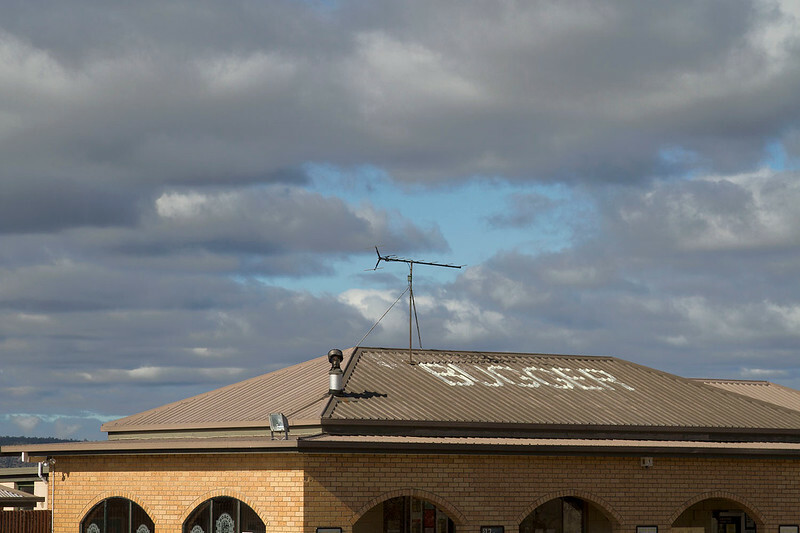 Bottle-shop becomes “Bottle-o”. Derelict becomes “dero” (are you seeing a trend here?). Sometimes a simple swear will do. So, if anyone calls you “mate” you may be in trouble. Here’s a trick – whichever word the phrase ends on, is usually the true answer. We basically start answering the question while we’re still thinking about it (yeaaaaaaah) only to reach a final conclusion (nah). Hope that helps clear up any lingering confusion on the subject. Contrary to popular belief, we do experience winter. I think of this as a nod to our British ancestry, where we can get mighty fixated upon the weather. However unlike Britain, we actually have weather and so maybe do reserve the right to complain about it (just kidding… dear British readers, you know I particularly adore you and please don’t be alienated by that comment). It’ll be stinking hot in the middle of summer, which sort of makes sense as Australia is traditionally a pretty warm country. And it will be all that anyone can talk about. “How hot is it today? !” People will exclaim, squeezing their shirts and watching a deluge of sweat pour onto the floor. “Bloody hot,” you’ll agree, using a mop to clean up the puddle of sweat that’s accumulated around your feet. Even more amusing is when people get surprised about it being cold in the winter time. “It’s freezing,” they’ll announce, as they pull on a light jumper and immediately start lamenting the fact that it isn’t summer yet, even though we get approximately nine months of the season a year (and generally all year round, if you live in the northern parts of the country). Maybe most entertaining of all, if there’s any kind of “extreme” weather, it’s guaranteed to be the lead story in the 6pm news. I’m not talking just about bushfire creating heat, snow or flooding rains – sometimes it’ll make the news if it’s a little bit windy, the temperature has dropped to 3 degrees Celsius or it’s been raining for longer than an hour outside. THE PEOPLE HAVE A RIGHT TO KNOW. This is a country where essentially every living thing – arachnids, snakes, even teeny tiny jellyfish – can and happily will kill you. Yet, you’ll see plenty of Australians marching around, doing their business whilst their feet are completely naked and therefore open to any and all dangers. It doesn’t make much sense. 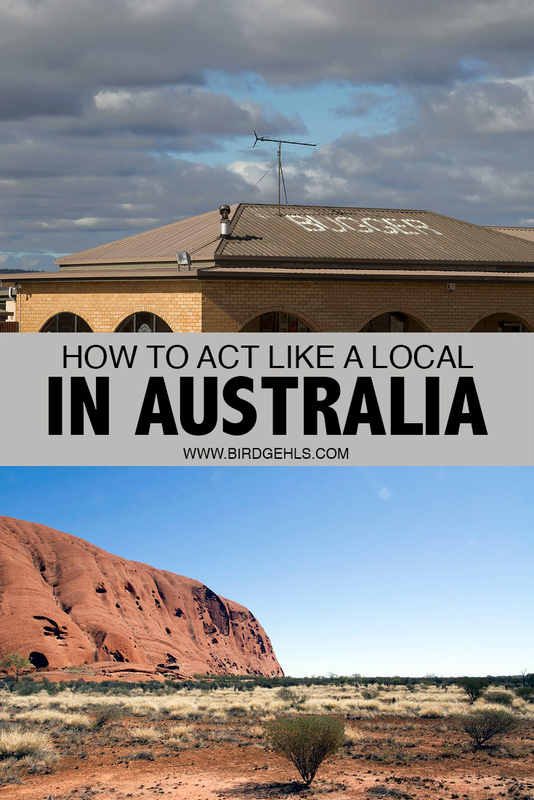 Yet, this is a practise that is embraced countrywide – particularly if you do actually live in the regional areas. You’ll see people walking around their local supermarkets without shoes and you’ll just wonder why (don’t worry, I’m with you on that one). Some people will grudgingly accept that footwear is maybe a good idea and don a pair of thongs (rubber flip flops). In most cases these are so pointless that you may as well ditch them and be free (they’ll probably break in any case, so you’ll soon have no choice in the matter). I like to believe it’s the power of the land, calling to us. A throwback to the days when the country’s nomadic Indigenous tribes wandered the earth. But in all honesty, it probably mostly comes down to laziness. 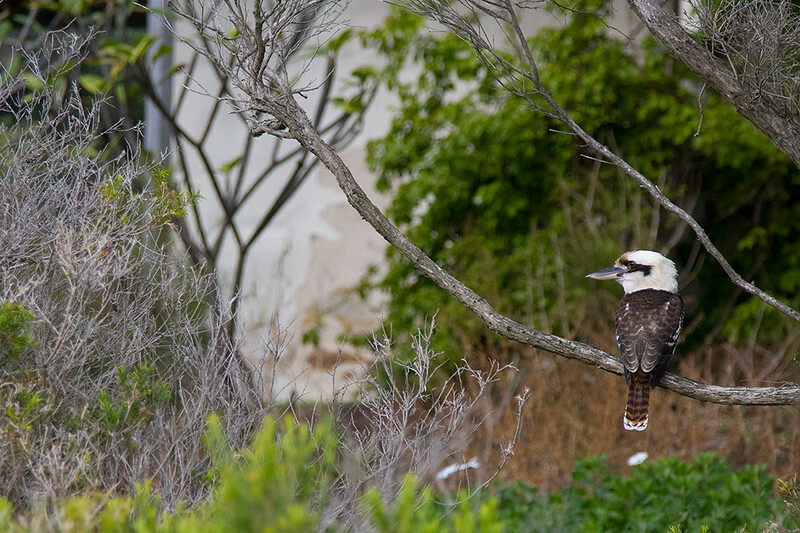 Speaking of wildlife, Australia is teeming with it. 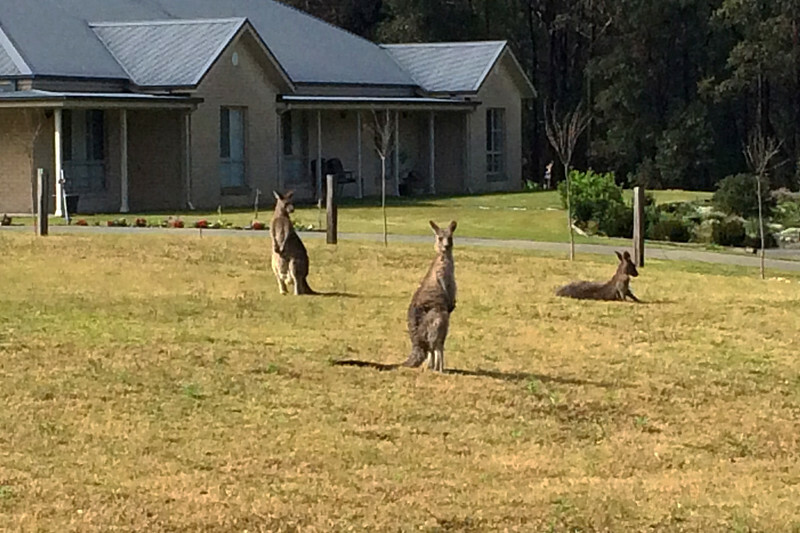 You’d be pretty unlucky to visit Oz and not see a kangaroo, along with hordes of insects and birds. If you go out bush, you may even come face to face with a koala, emu or wombat in the wild, which would be a thrilling moment indeed. If you do get to experience this exciting thing, enjoy it from a distance. Don’t be the dickhead who races up to the animal with your camera, trying to stick it in its face. You’ll startle it and endanger yourself in the process. Those ripped roos? They can cause some serious damage, when provoked. Australians love their sport. Cricket and rugby union are popular across the country. While it doesn’t receive the same fanfare as it does in Europe, there are plenty of loyal soccer fans bouncing about. Every girl (and some boys) growing up will have spent at least some time playing on a netball team (against their will in my case). Even sports like ice hockey and baseball get a good representation. Yet when it comes down to “the footy”… well, it depends on where you’re from. 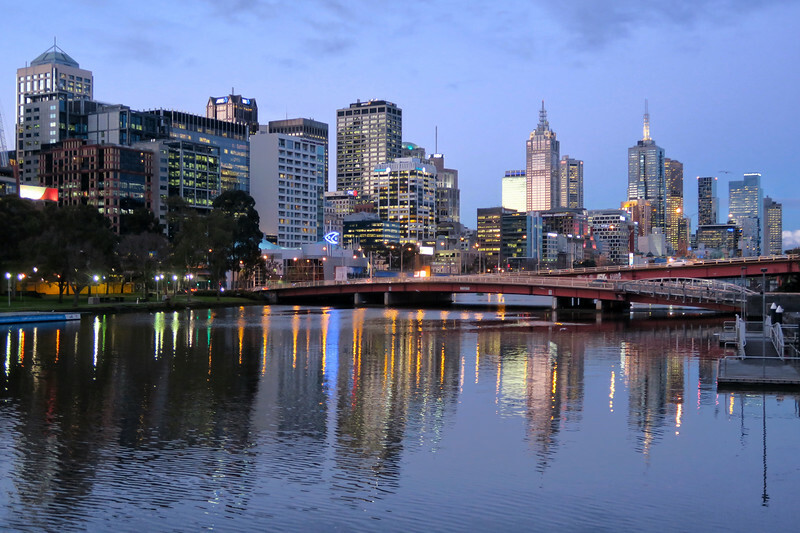 Five of our eight states and territories go absolutely mad for the game of Aussie Rules, with Melbourne (and by extension, the Melbourne Cricket Ground or MCG) being the central hub for the sport. It’s league, the AFL is the most popular in the country, with the sport very much being treated like religion. …Unless you live in NSW or Queensland, where the sport barely gets a mention. These two states are all about the Rugby League, watching the sixteen clubs battle it out on the field from March to October every year (The Australian Capital Territory has a league team and I’m assuming they fall into this category as well). Pick a team by all means, but make sure it’s relevant to wherever you are at the time. If someone in Sydney asks you who you support and you scream “THE BOMBERS!” – expect to receive blank stares in response. 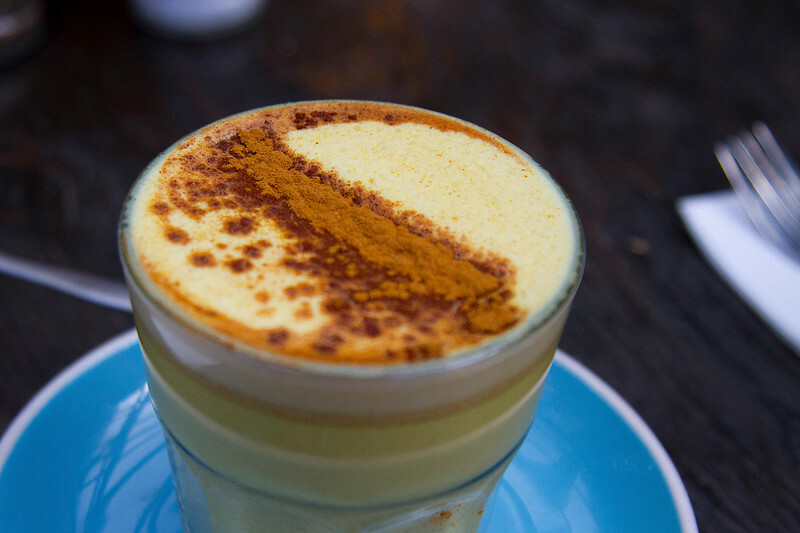 You can be forgiven for having several tumeric lattes with brunch. Brunch. It’s not just a meal – it’s an institution. Australians love nothing more than to while the hours of the weekend (or weekday, we’re not picky) at their favourite café. They’ll settle in with friends, family or dog, order a big brekky or smashed avo (avocado) on sourdough and sip their way through five coffees whilst they catch up on the goss, read some quality literature or simply watch the world go by around them. It is my firm belief that every visitor to Australia needs to partake in Aussie brunch. Just make sure you get to your chosen café early, lest you want to spend precious hours of your life waiting for a table to become free. You pay a price to live in paradise and it’s a large one indeed. Australia is expensive to both visit and live in and everything seems to be going up and up in cost. From food, to accommodation, transport, to basic living expenses, you’ll pay out the nose for nearly everything in Oz. So, feel free to complain passionately about this fact. Everyone else is, so you’ll fit in seamlessly. Look so cute, taste so good. So, we eat our national animal. Pretty strange, hey? But kangaroos aren’t going extinct anytime soon, trust me – and they happen to taste delicious. Give it a whirl and try not to think of your childhood spent watching “Skippy the Bush Kangaroo” whilst you do so. Australians love a yarn and it’s really difficult to have a proper conversation with your taxi or Uber driver from the backseat. So, it’s pretty common practice to immediately jump in the front seat of your cab, around the country. Drivers won’t bat an eyelid at all. I didn’t actually think this was a weird thing to do, until I moved to Qatar for a few months and had to rely on taxis to get around the city. Turns out that this is considered strange in other countries, but in Australia it is completely normal. If you’re in Melbourne, make sure you dump on Sydney in order to assimilate. Country folk hate city folk, city folk think country folk are backwards. New South Wales doesn’t like Queensland and Victorians don’t have anything nice to say about NSW. East coasters and west coasters argue over which coast is the best coast (it’s obviously the east coast, though “west” and “best” rhyme). Melburnians dislike Sydneysiders… actually everyone hates Sydney, not that the city gives a single hoot about this fact. I’d say it’s all mostly in good fun, except when sport is thrown into the equation. Then it’s very serious business indeed. Australians like to make fun of everyone and everything, including themselves. Nothing is sacred, trust me on that one. Be aware that in 96.8% of cases, no offence is intended. So loosen up and join in! Most Aussies can take back what they dish out and will appreciate a good and clever zinger. This don’t taste right because it came out of a bottle, not a box. A bogan is probably the closest thing we have these days to an Aussie larrikan and it is almost considered a badge of pride, which many people will wear happily around their neighbourhood. If you are Australian, there will inevitably be a little bit of bogan buried deep within you. If you want to get in touch with this hidden part of yourself, copious amounts of alcohol will assist you in your endeavour. If you’re not Australian, you too can embrace your inner bogan. Simply pick up your goon bag and join in the fun. 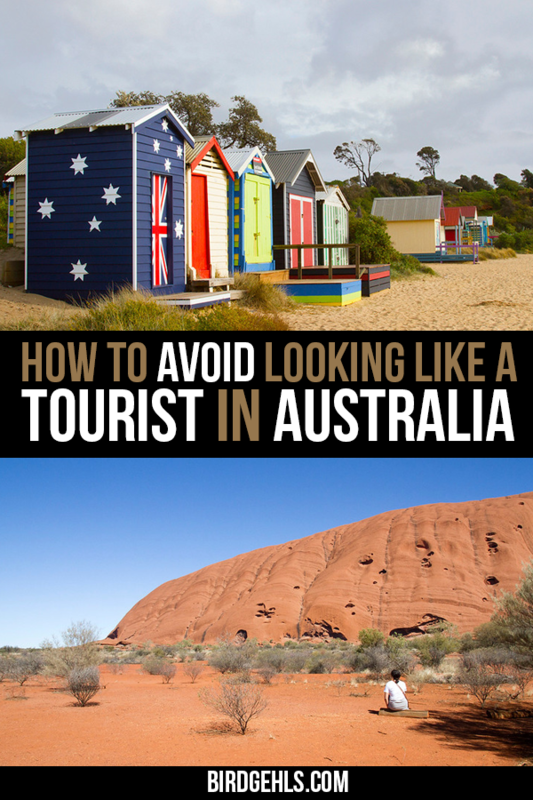 How do you actually avoid looking like a tourist when visiting Australia? Are there other things the locals do which you find baffling? Oops, I pinned it again. That’s fair! I can’t say I do it often, but I do find it delicious. I love this place and I will be there next month. It is so excited to be there.